The Iconians have arrived. Their armies are now marching across the Beta Quadrant and what resistance the Starfleet-KDF-Romulan Republic Alliance can muster has only been able to slow them down, not stop them. It’s been a long time since the Iconians were last in this part of space. 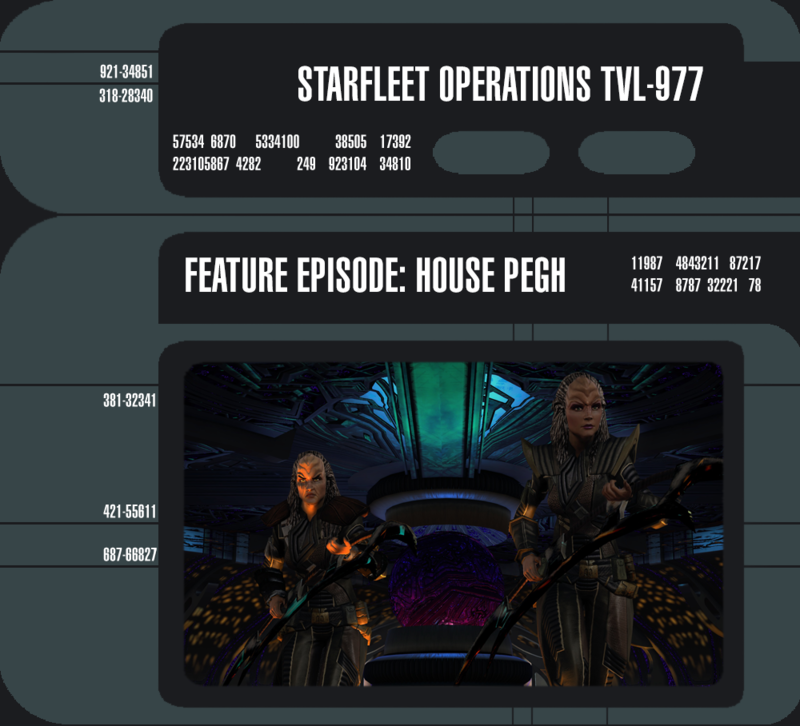 Since then, some of the fiercest warriors ever to live have sprung into existence and made a name for themselves on the fields of battle – The Klingon Empire now is the point of our Alliance’s spear. But what good is a fine weapon, if it is not wielded with grace and precision? 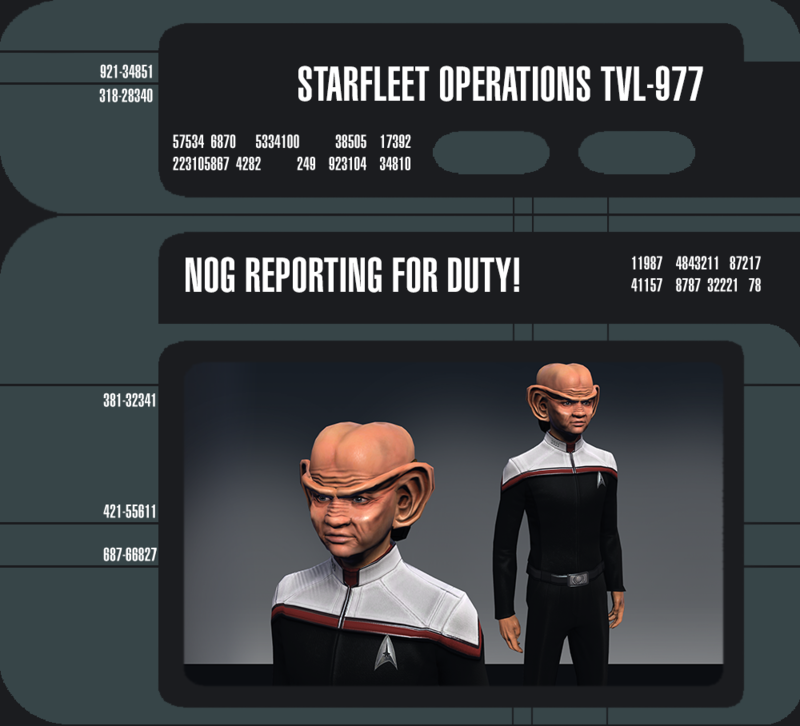 Captain Nog will be joining you to face off against the Iconians and their Heralds soon. Until then, you can download a short conversation with Aron here.